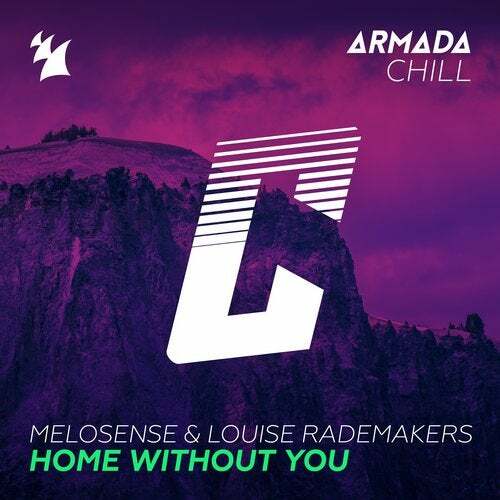 Off the back of sixth offering 'Adventure', Melosense returns to Armada Chill. A team-up with songstress Louise Rademakers, 'Home Without You' showcases soothing vocals and fresh guitar play that only add to the blissful vibe and mellow atmosphere. This gem is Armada Chill through and through.